Only $10pp. Only 50 Seats. 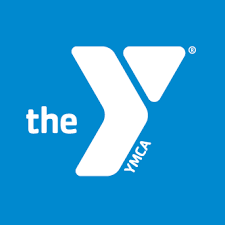 Join your fellow Chamber Partners for a catered lunch at the YMCA. Registration & Payment Required in Advance. Seating Limited to 50 people.